Hi there! 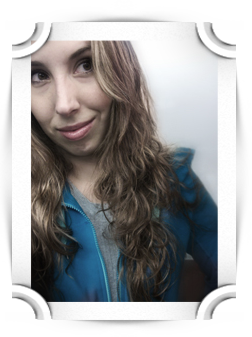 My name is Diana and I’m a passionate pixel pusher with an obsession over design, development, and marketing. Recently, I graduated with a BFA in New Media Design and a minor in Advertising and PR. I love getting my hands dirty in all things digital multimedia. Whether it’s creating web & interface design, to graphic design and print collateral, I believe that creating an experience for the consumer is key in creating memorable brand identity.